In this section of Global Living Magazine we feature a selection of expat books. If you would like to suggest books for future editions of this section, please contact our editorial director, Alison Cavatore, at alison@globallivingmagazine.com. A haunting debut novel by Rose McGinty that explores the challenges facing protagonist Aisling Finn’s expat adventures in the desert. After leaving her home in Ireland for a job in the Middle East, Aisling discovers that chasing a dream abroad may not be all it appears to be. 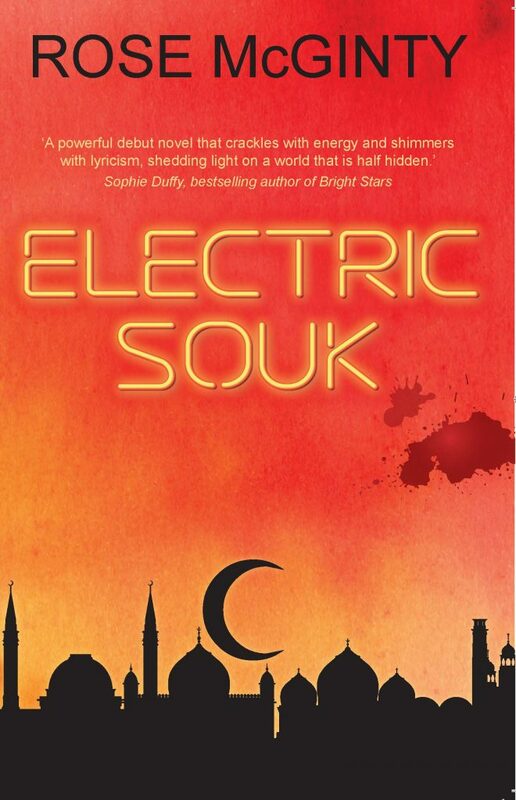 Balancing career, blending with locals, dealing with fellow expats and trying to figure out where love interest Brian Rothmann’s loyalties lie, Electric Souk is a whirlwind of events that swing from champagne brunches to power-hungry confrontations. 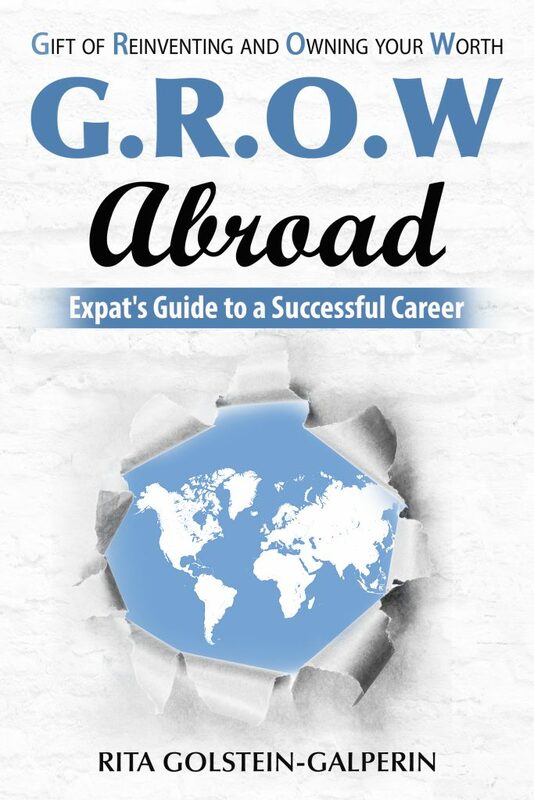 The book explores many aspects of expat life, from fitting in, finding love, adapting to a new culture, trusting your instincts, friendship and betrayal, and will keep you intrigued through the well-developed characters. A delightfully-fun read, Loving an Alien features Q&A chapters with women who married across cultures. 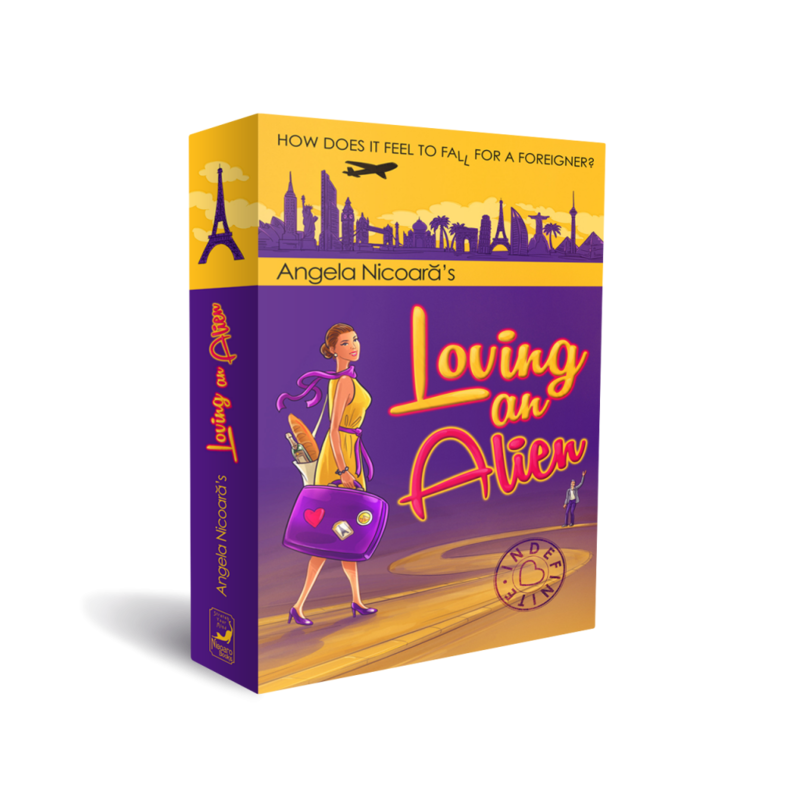 Featuring 27 personal memoirs from around the globe, Loving an Alien explores what it’s like to fall in love with a foreigner and maintain a relationship with someone from a completely different background. Without being preachy, the book shares the ups and downs of blending cultures, and includes a diverse collection of advice for marrying a foreigner, raising bi-lingual and/or Third Culture Kids, dealing with the in-laws, living with cultural adjustments, blending families, and much more. The author also asked each interviewee for their favorite global recipe, so the book doubles as a helpful cookbook for those with an internationally-curious palate. Angela Nicoara married an “alien” and together they have lived and worked in 17 countries over the past 20 years, including five in Africa. 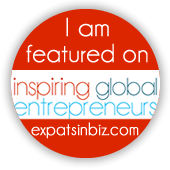 Describing herself as a Career Makeover Strategist, Rita Golstein-Galperin, founder of Expat Renaissance, has written a no-stone-unturned guide for women trying to find their career passion amidst the stew of expatriate life – an upheaval that can be surprisingly serendipitous for those still deciding what to do with the rest of their lives. With case studies and actionable research, G.R.O.W. Abroad (Gift of Reinventing and Owning your Worth Abroad) serves up just the right amount of practical advice and worksheets to help you shed light on your own path. As an expat currently living in Paris with her husband and two sons, Rita Golstein-Galperin knows all about the what-ifs and the ‘analysis paralysis,’ among other self-defeating thoughts and behaviors that often make the kettle burn. In fact, her wonderful analogy to a stove burner – putting certain things on a back burner, for example, while you balance the heat of your other passions – pretty much sums up the book. It’s a recipe for success.